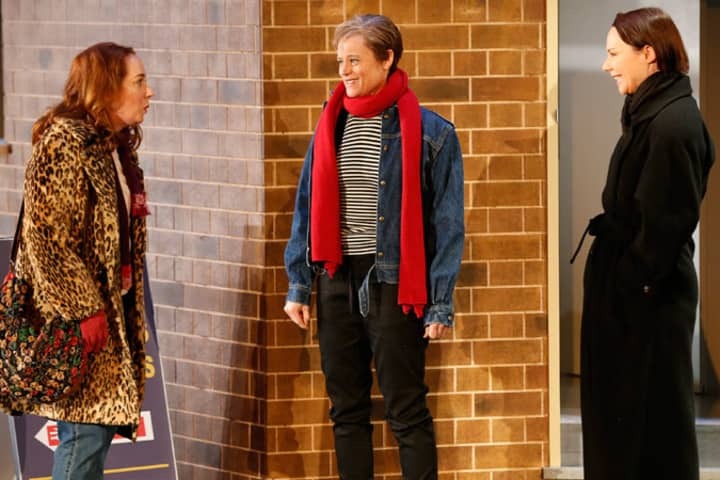 Fiona Gruber chats to Di and Viv and Rose playwright Amelia Bullmore about friendship, luck and the craft of playwriting in the latest episode of our MTC Talks Podcast. Listen to the full conversation between Fiona Gruber and Amelia Bullmore below, or subscribe to MTC Talks via iTunes or on SoundCloud. 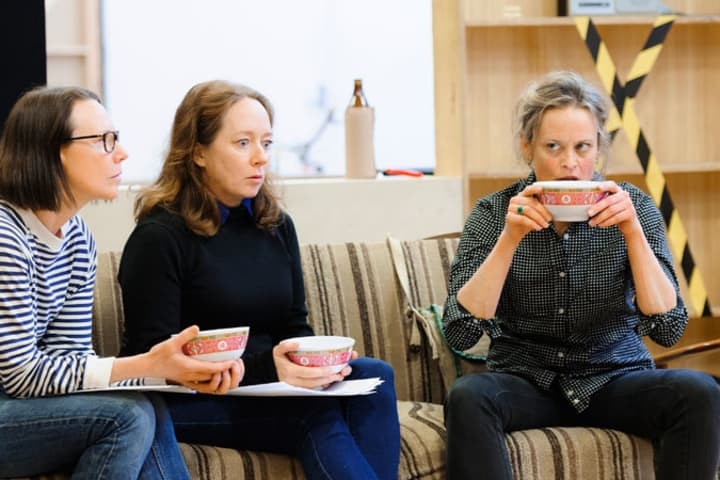 Amelia Bullmore’s Di and Viv and Rose plays at Southbank Theatre from 12 August. Fiona Gruber is a features writer and broadcaster on the arts for a range of publications including The Age, The Sydney Morning Herald, The Australian, The Guardian, The Australian Book Review, Opera Now and The Times Literary Supplement. She produces and presents features for ABC Radio National’s Books and Arts Daily, formerly worked on ABCTV’s Sunday Arts and hosted a weekly arts program, The Opening on PBSFM. 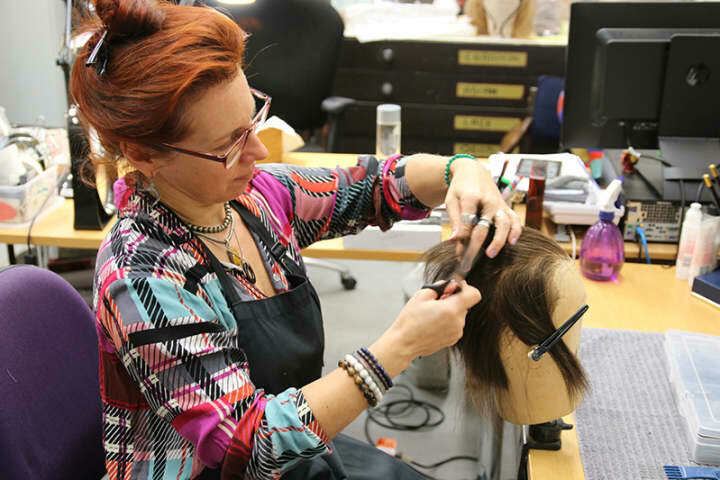 She co-founded the fabled arts club, Gert’s Sunday Salon, which won a Green Room Award for services to cabaret. You can receive updates from Fiona Gruber on Twitter. Amelia Bullmore studied Drama at Manchester University. She started out as an actress and began writing professionally in 1994. She continues to do both. Her first play, Mammals, directed by Anna Mackmin, had an extended sell-out run at The Bush in 2005 and went on a national tour in 2006. The play was staged in Los Angeles in 2009. Mammals was short-listed for the What’s On Stage Best New Comedy award and co-won the Susan Smith Blackburn Award. 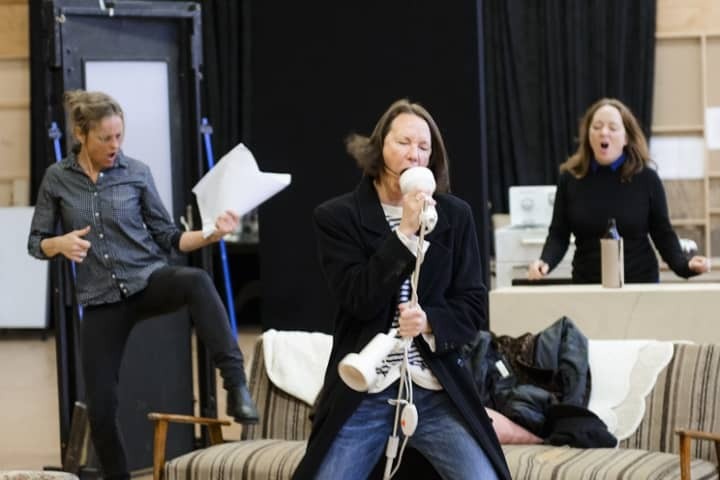 Her adaptation of Ibsen’s Ghosts, directed by Anna Mackmin, had a sell-out run at The Gate in 2007 and has since been produced at The Citizens Theatre, Glasgow. She wrote a short play for the Old Vic’s 24 Hour Plays in 2009. It was directed by Anna Mackmin. Her recent work includes the play Di And Viv And Rose, originally at the Hampstead before transferring to the West End. For television, Amelia has written episodes of This Life (Writers Guild Best Television Drama), Attachments and Scott and Bailey. She devised and co-wrote a series of ten minute films, Black Cab. 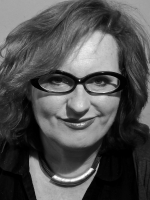 She was a Dennis Potter Award finalist in 2000 for her television screenplay, The Middle. Amelia’s radio writing includes four series of Craven, a Fact to Fiction; Cashflow and the afternoon plays The Middle, Family Tree and The Bat Man. 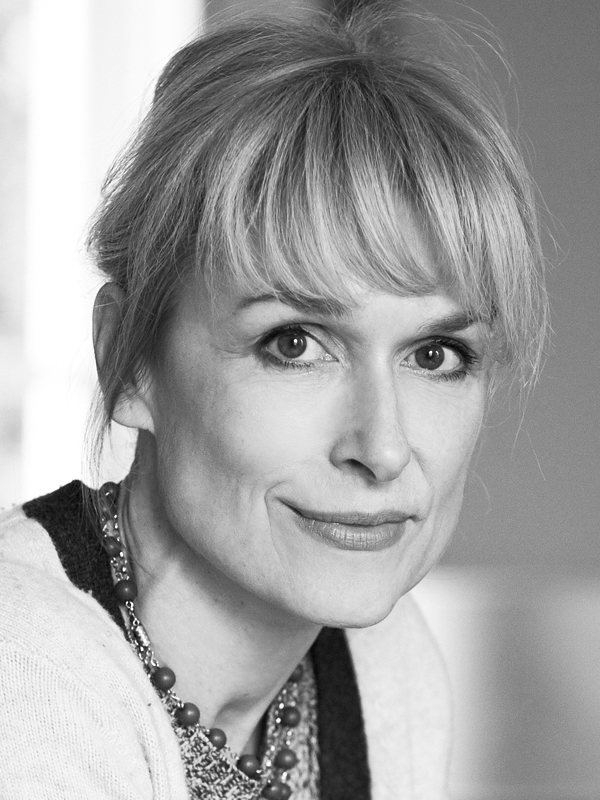 Amelia Bullmore photo by dvora.photography.